There are at least 1.5 billion websites in the world today. 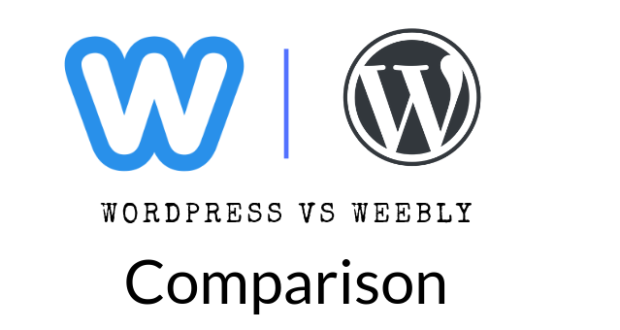 In fact, some people may still prefer Weebly over WordPress after trying out both of them. This could be because of a number of reasons, but notably among them is its hand-off experience and that Weebly is a learning curve in the circle of new webmasters. 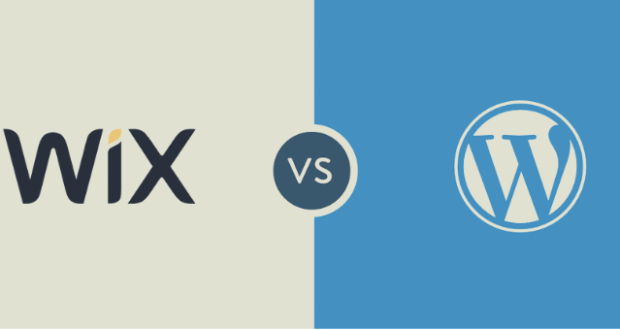 In both Weebly vs. WordPress CMS solutions likely offer different functionalities to your business. So if you are looking for a website to build your business and are trying to decide which web platform to use to do that, and you have narrowed it down to Weebly and WordPress, this post will help. 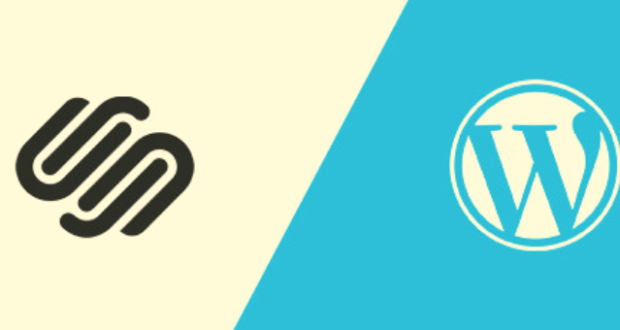 In this article, I’m going to explain the major differences between Weebly and WordPress by concisely looking into their different features side by side. Hopefully, this will help you out in your decision-making process. So let’s get started. Creating a website usually takes a lot of time and hard work, plus tons of experience and practice. Or at least it used to. Thanks to site builders like Weebly and WordPress, marketers can now get a website up and running from scratch with relative ease. 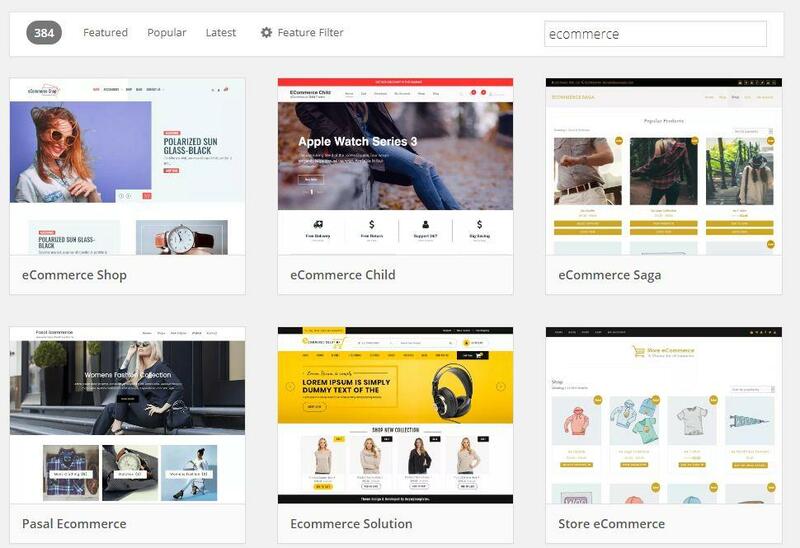 However, despite the fact that you can now create a professional website even without knowing a single line of code, you still need to understand the system and processes of these site building solutions. If you are getting started with Weebly or WordPress, you are in luck because both of them don’t exactly require you to be an IT guru. If you know how to use the basic functions of a computer, then using them should be a no brainer. When you first log into your new account, Weebly will prompt you can set it up for e-commerce functionality. You can decline to do this, which will be a smart thing to do if you are just starting out. Then you will be taken to the next page to choose from a collection of elegant themes. 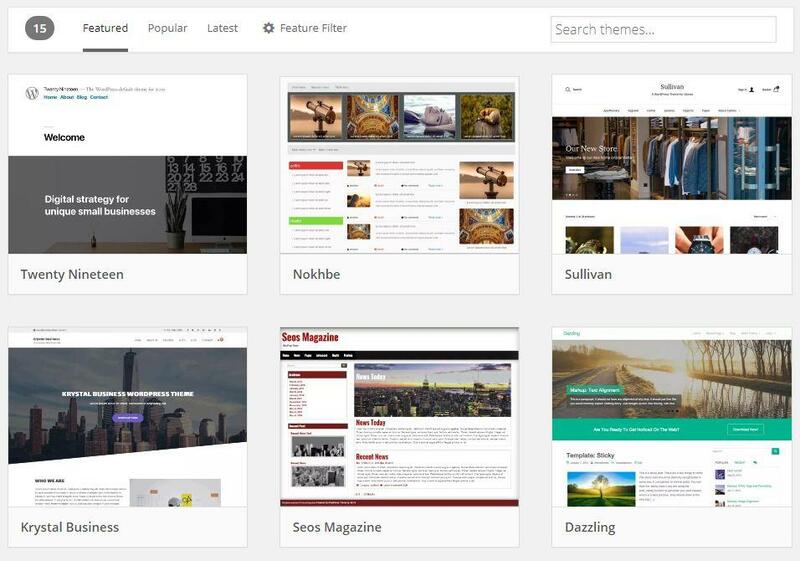 Once you pick your theme, Weebly will send you straight to its editor where you can customize it to your taste. 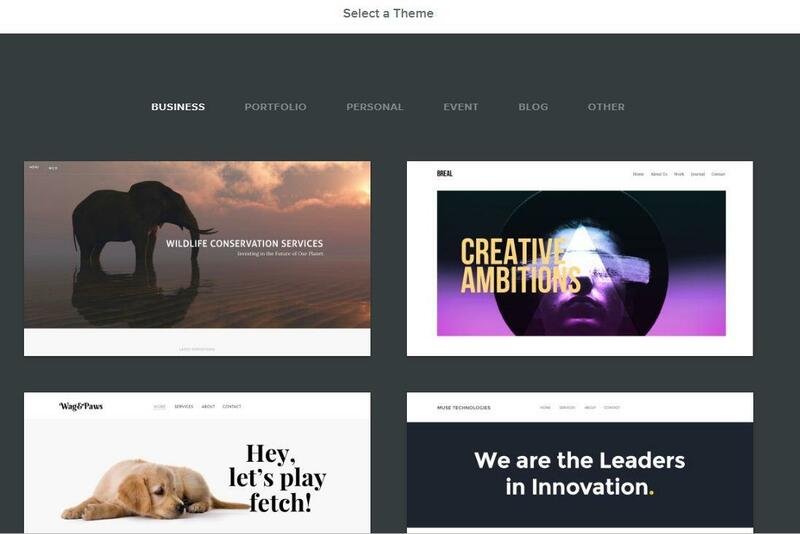 Customizing your theme is easy because you can use the drag and drop functionality to move elements about, and position them the way you want them to appear. On the left-hand side of the editor, you will see all the elements you can add to your site. There’s the text element, an image element, a slideshow gallery, and also a site search feature, just to name a few. If you want to edit an existing feature on your site, all you need to do is click the element and start editing. It couldn’t be more intuitive. It will not be a stretch to say that you can set up your Weebly website in a matter of minutes even if you are a first time user. Whenever you log back into your dashboard, you will be able to access all of your sites and see the latest visitor stats. With WordPress, on the other hand, you will need to spend more than a few minutes to completely get your site up and running. This doesn’t mean that creating a WordPress site is very difficult; only that the learning curve is greater. To get started, you need to purchase a website hosting plan and a domain name. Even though this sounds like a lot of work, it is really not that difficult to do. 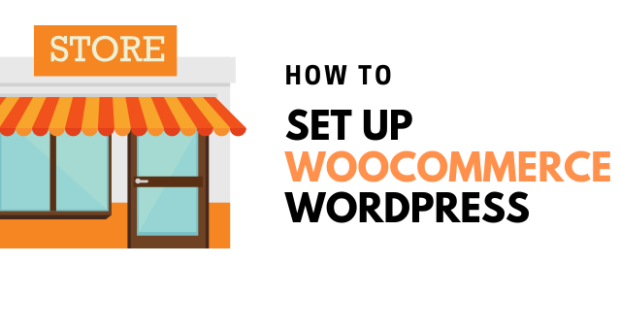 In fact, after you have purchased your domain name and hosting plan from a hosting company, most companies let you install WordPress with a few clicks. Once you have installed WordPress, you will need to visit the URL you provided during the installation, to configure the website. You will be prompted to choose the language that your site will run on and then define the site. You will need to create a username that will give you admin access to the backend, and a password for it. Then you will be required to add your email address and choose whether or not you want search engines to index your site. And you are set. When you are logged into your WordPress dashboard, the next logical step will be to install a theme that suits your need. Rearranging elements on WordPress may not easily be as flexible as on Weebly. In fact, you may need to know a little bit of code or hire a programmer if you want to edit the template format on your site. After choosing your theme, you can go on to add plugins to add functionalities to your site. 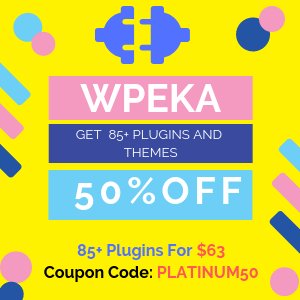 WordPress has several hundreds of plugins for just about anything including contact forms, advertisements, and subscription plugins. WordPress is an extremely powerful platform with more flexibilities than Weebly, but that makes it all the more difficult to use. 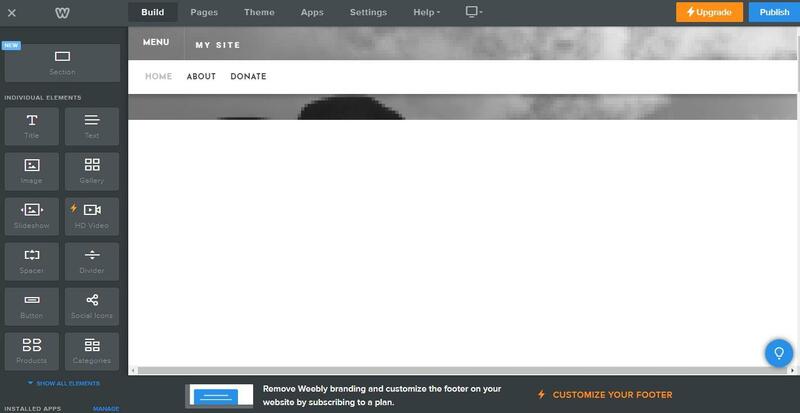 Weebly lets you control nearly 100% of your site’s design, but doesn’t do the same for its functionality. Weebly is not an open-source platform. 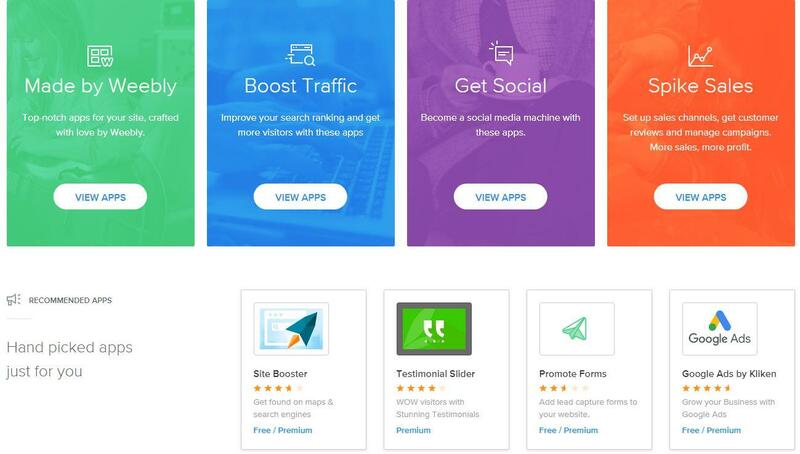 But Weebly has an app center that lets you add extra features to your website. It has more than a hundred different apps that you can use to enhance your website to increase its functionality. For example, you can add a testimonial slider menu by simply dragging and dropping the element on the page. Here you can add a couple of reviews from your customers to improve your product or service trust. 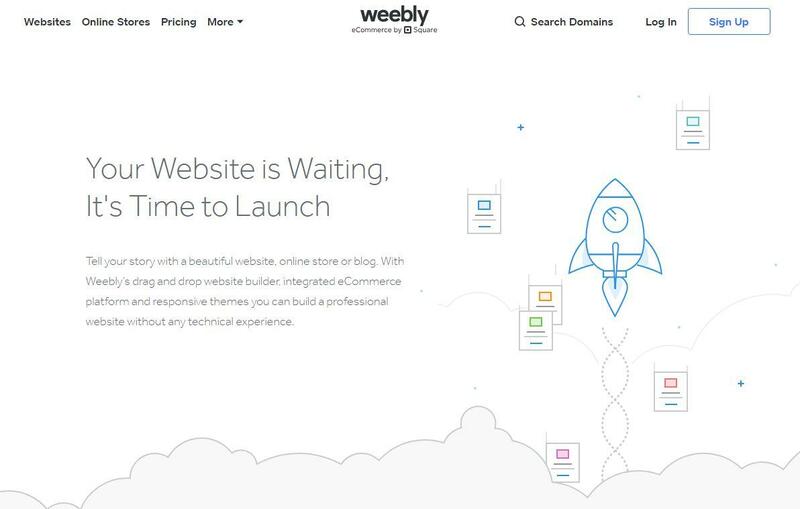 What’s the catch with Weebly? With the app center and a little tweak to the HTML and CSS codes on your Weebly site, you can do a lot about its functionalities, but not nearly as much as you’d like. For example, if you want to add non-Weebly apps to your website or change the way some of the apps function, you may not be able to since access to a lot of these are not open to the public. 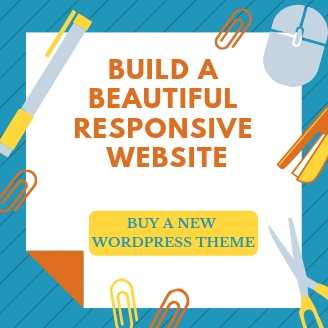 This is not totally a bad thing because it means that Weebly will handle all the technicalities that are involved in your site, leaving you to devote all your time to manage it. WordPress, on the other hand, is an open-source solution that grants you complete control over the functionalities of your website. 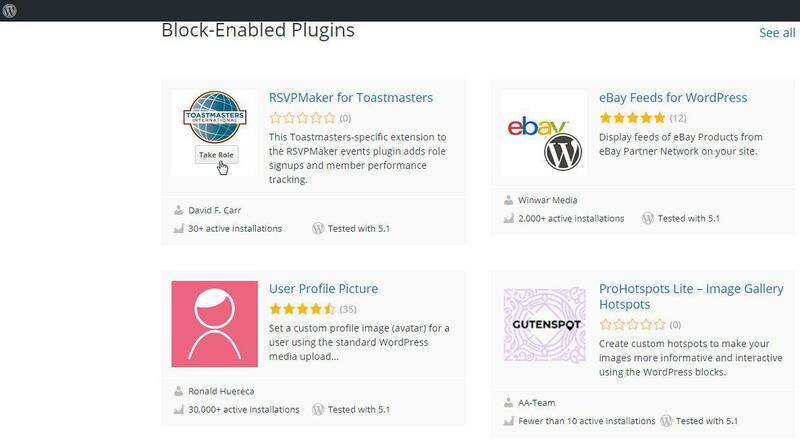 For starters, you can find just about any type of plugin for whatever functionality you may need. This makes your work easier, especially because you can also add premium plugins from third-party websites too. And the good side of it is that since WordPress is used by hundreds of thousands of people, it has a very large community, which means that you cannot run out of assistance if you get stuck. But using plugins are not without their own faults. Some of these plugins malfunction, especially if you try to pair them with other ones. Plus there are only so many modifications you can make to these plugins. However, if you know your way around codes, using WordPress will be Christmas all day, every day. Since WordPress is an open-source platform, you have access to all of its codes, and so you can tweak your site to perform however you want it to. When it comes to flexibility, Weebly only allows you access to so few tools no matter how much you are willing to spend. If you are only concerned about flexibility, you might as well skip to the end of this article because WordPress grants you access to the length and breadth of your site. If you have an online platform, one of the most important things to do is to optimize your site to rank on search engines. But, it is easier said than done. Look, there are at least 150000 new websites created every day, which means that you are probably battling millions of other websites for a spot on search engines. And while there are marketing techniques that will boost your chances, you might as well start strong. Receiving search engine traffic on Weebly is really easy since it provides all the levers that make it easy for your site to be indexed. Once you are inside your website on Weebly, it’s very straightforward to get into the SEO settings. 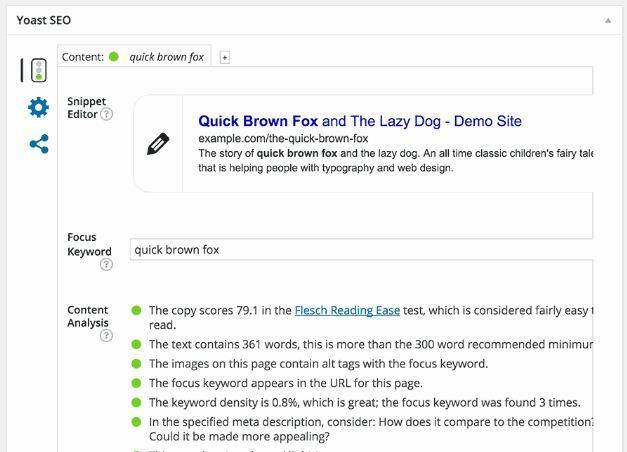 You basically need to optimize the elements on your page to make them more visible to search engine spiders. WordPress isn’t so different. You will probably need to use a plugin like Yoast SEO. That tells you what to modify to boost your search engine rankings. 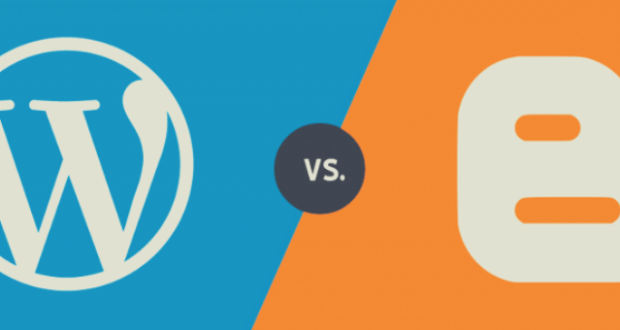 Even though many people think that WordPress has an edge over Weebly. When it comes to SEO because of its cleaner code base, they pretty much give the same result. One of the most obvious improvements in Weebly is its online store. 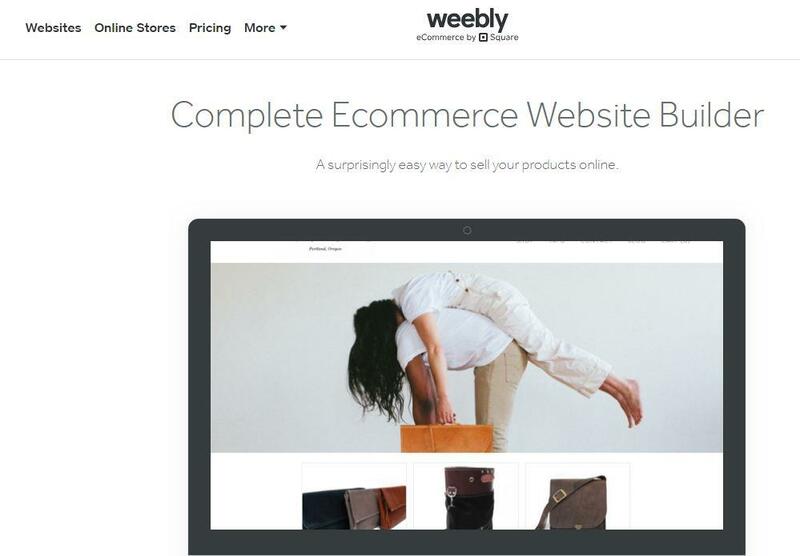 And even though Weebly isn’t often regarded as one of the giant e-commerce solutions. 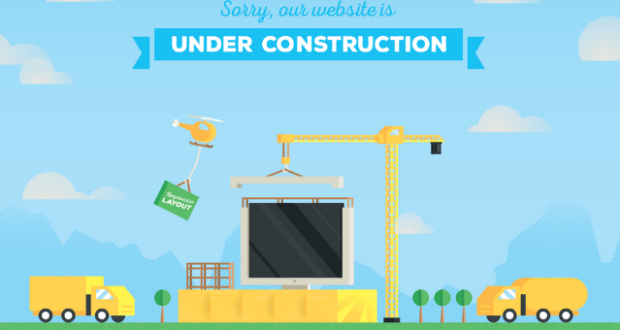 It stands tall above some of its direct competitors like Wix and Squarespace. It lets you sell both physical and digital products, but it has some downsides to it. For example, it doesn’t allow pay on delivery. If you are using WordPress, you can create just about any type of online store with the use of plugins. This means that you can sell whatever you want and use whichever payment method you prefer. If you want to run a small-sized online store, then Weebly is ideal, otherwise, WordPress is your best bet. Weebly has a free plan which has several limitations, and three paid plans. 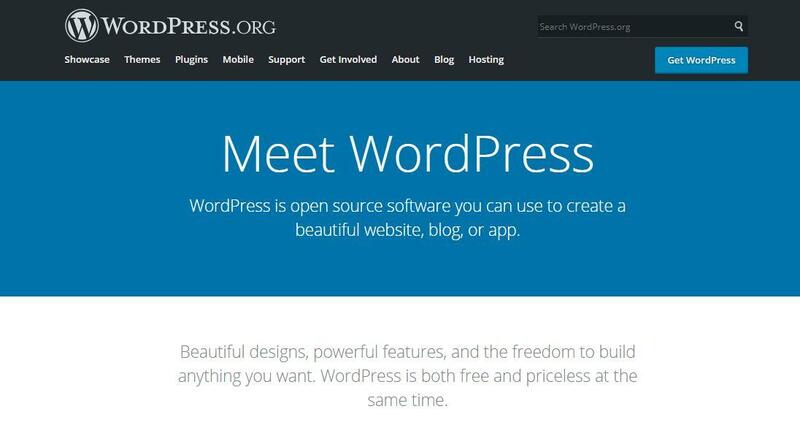 WordPress itself is free, but you will need to buy a hosting plan and a domain name to run it. Both platforms can quickly help you launch a professional website. Weebly will be best for you if you lack technical experience or need to create a small business website. While WordPress is perfect for blogs, big online stores, and web developers seeking more tools and flexibility.